NAND Fundraising Event February 19th! 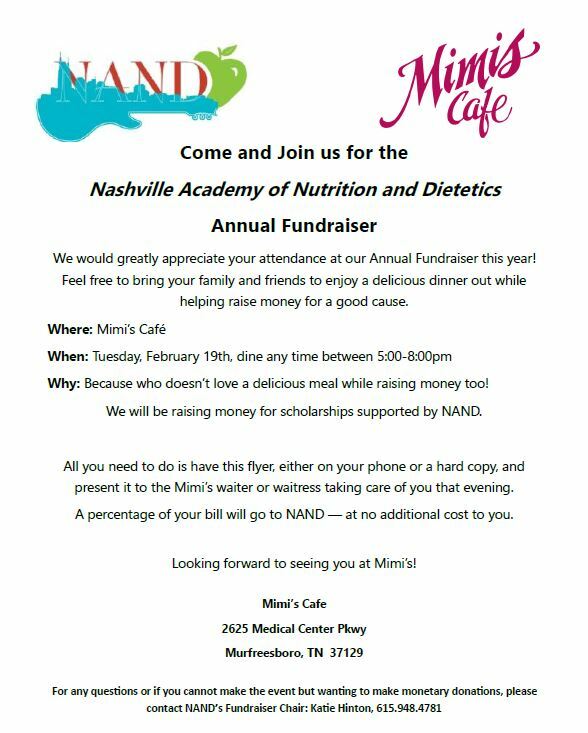 NAND’s annual fundraising event will take place this month at Mimi’s Cafe. NAND will receive 20% all sales so please come show your support! All you have to do is show the flyer below on your phone or print off and bring with you to the restaurant. See below for more details. 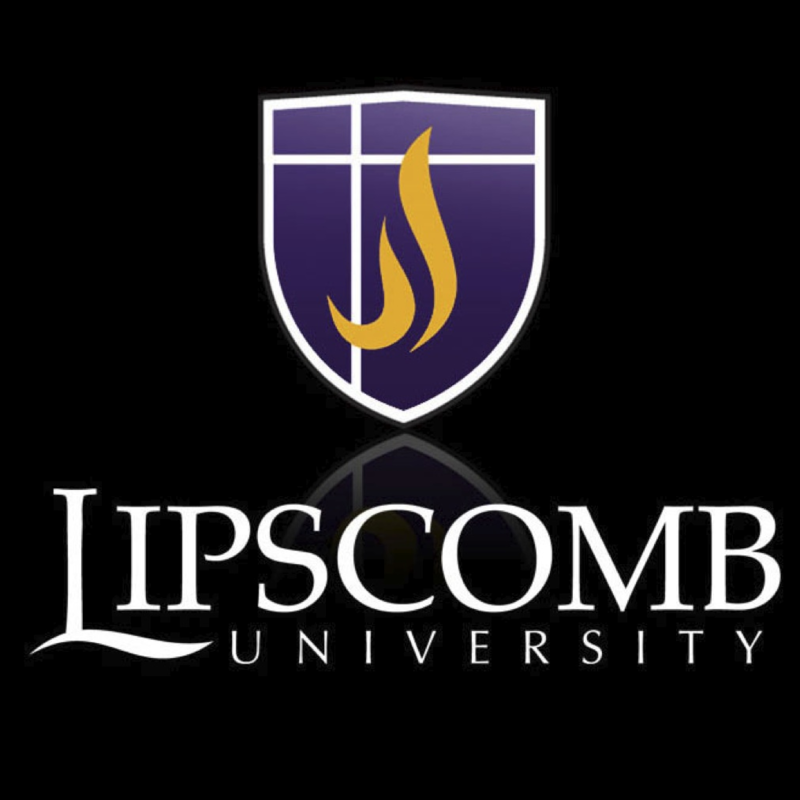 Thank you in advance for the support! Click here to print off flyer.